Here is one dedicated to my uncle Manomano. This entry was posted in PELANGA RECORDS! 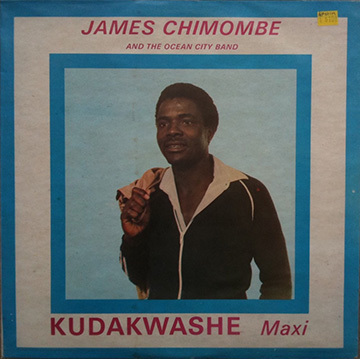 and tagged James Chimombe, Kudakwashe, Zimbabwe by Papicultor. Bookmark the permalink.